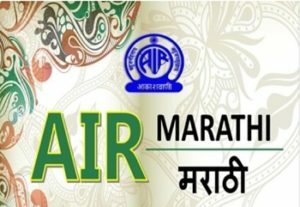 AIR Marathi Live Streaming Online . It broadcasts from Maharastra India . All India Radio Marathi is most famous Marathi Radio in India .